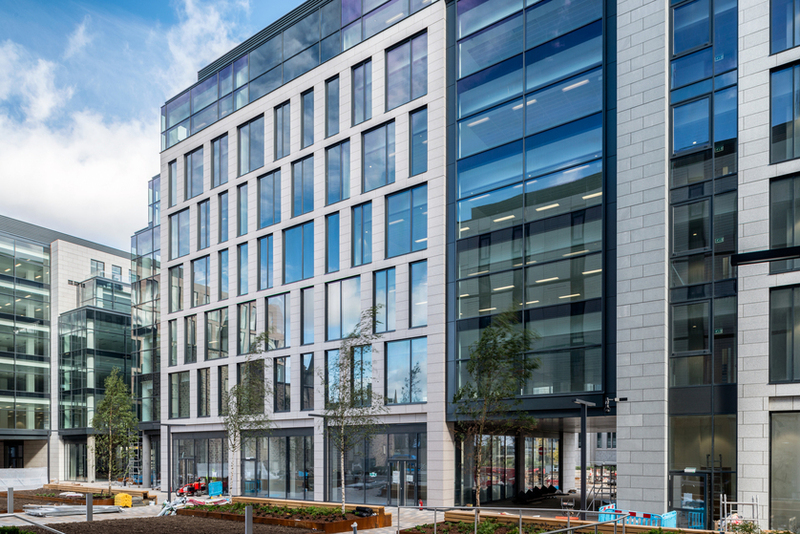 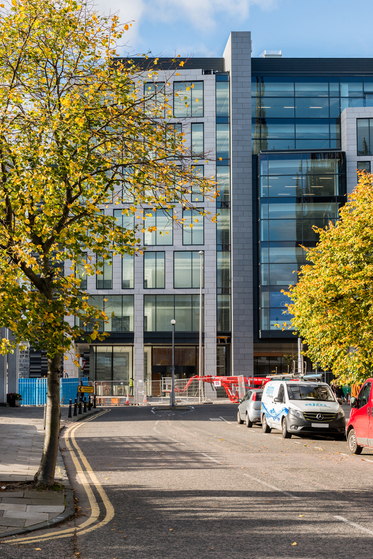 Our building services engineers worked with our in house fire engineering team to deliver a landmark project in the centre of Aberdeen. 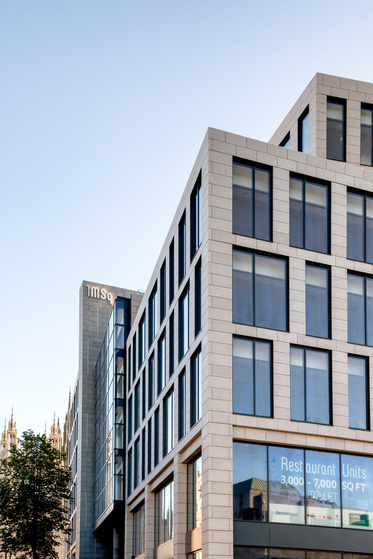 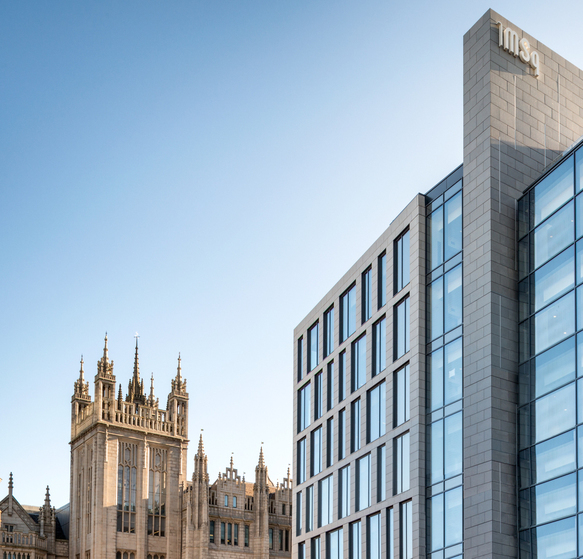 Marischal Square is the latest, most significant development designed to transform the centre of Aberdeen. 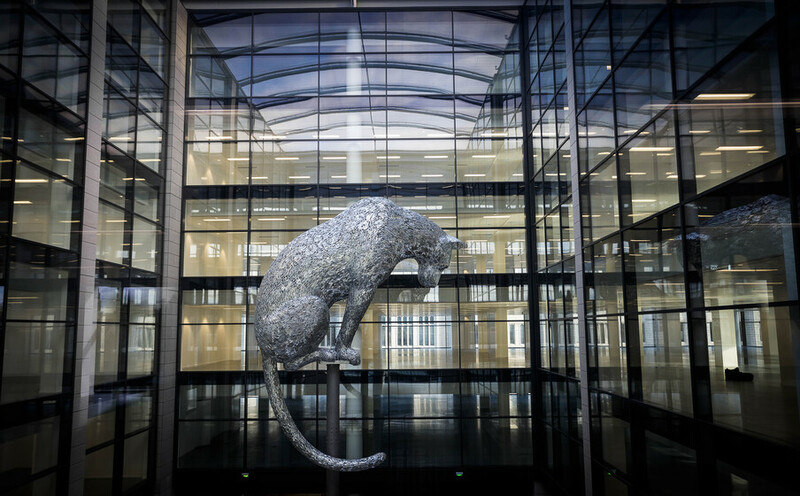 177,000 sq ft net over six floors of BREEAM Excellent, Grade A office accommodation over two buildings with a 4 star Residence Inn by Marriott Hotel and a number of restaurants and retail units with an iconic sculpture at the heard of the development by Andy Scott which was illuminated by our in house lighting designers. 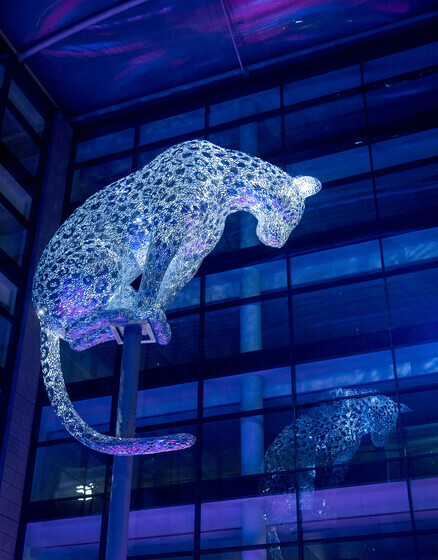 A project where all of our specialist disciplines were involved delivering an A rated EPC, BREEAM Excellent, specialist lighting design services for both the Public Realm and Sculpture as well as fire engineering services. 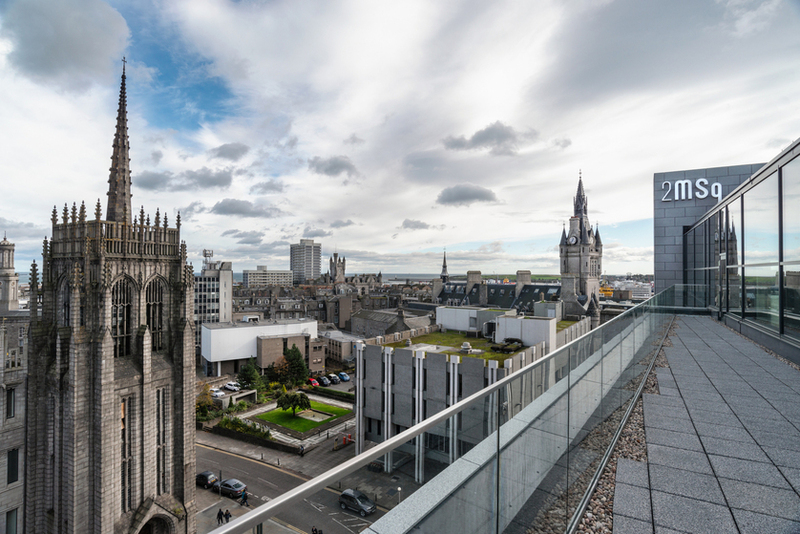 With sustainability high on the agenda the building has been futureproofed to allow connection to the Aberdeen District heating network. 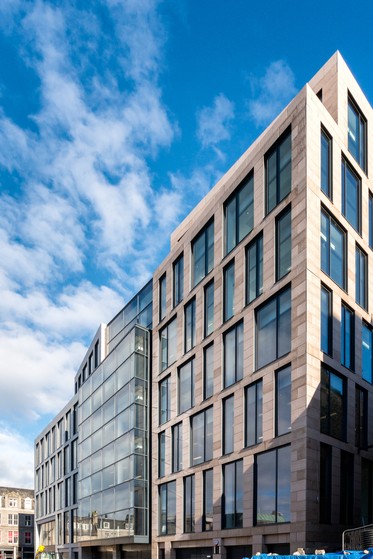 Our fire engineers also delivered best value fire engineering solution using the Brand Standards of Marriott to assist with the alternative fire approaches.